The perfect design, quality materials and superior craftsmanship all from a company you can rely on from concept to completion. 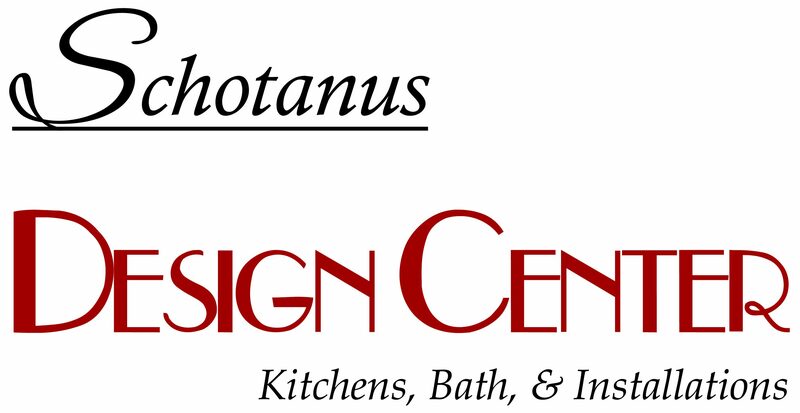 The kitchen or bath of your dreams is waiting to be realized at Schotanus Design Center. Call to make an appointment or walk in and browse our showroom today.